Next Article Is the American Express® Gold Card Really Worth It? 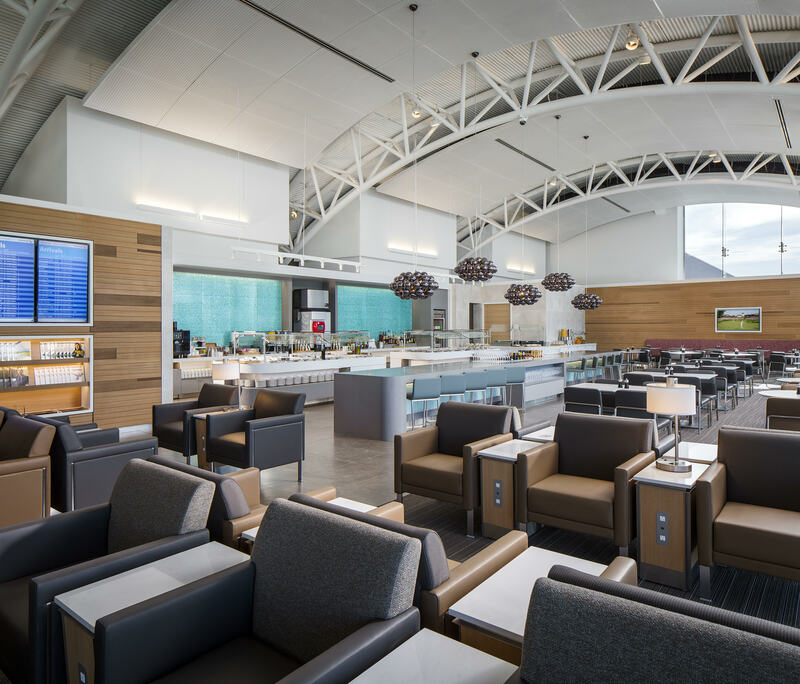 Chase is home to some of the best travel rewards credit cards out there, and I personally love using Ultimate Rewards points. However, one of the things I always thought was lacking with Chase was a program similar to Amex Offers. If you aren’t familiar with Amex Offers, these are deals and discounts that come with each of your American Express credit cards. Amex Offers usually consist of discounts or bonus Membership Rewards points for purchases at select locations. They’re easy to use and can really add value to your American Express credit cards. Thankfully, Chase has finally added a similar program — Chase Offers. These offers aren’t as well known as Amex Offers and may be a tad harder to find. But they’ll be sure to add some value to the Chase credit cards in your wallet. In this post, I will show you how to find and use your Chase Offers to save money! What Kinds of Offers Will You Find? What Credit Cards Come With Chase Offers? Chase Offers are deals and discounts offered by Chase through the Chase mobile app or Chase Pay app. You don’t need to register or apply for anything or keep track or any coupons or vouchers — just activate the offer and use your Chase credit card to pay at the selected location. After successfully using a Chase Offer you’ll see a statement credit on your account within 7-14 business days. This program is currently only available in the U.S. The offers are targeted based on how and how much you use each of your credit cards. So, if your card is brand new or you don’t use it much, you might see fewer offers than someone who uses their card more often. Chase Offers are available through co-branded and Ultimate Rewards earning cards. Image courtesy of Chase.com. Chase Offers are ever changing. Offers are added often and each offer has an expiration date as well. Chase Offers can be found on any of Chase’s co-branded credit cards and are in addition to Ultimate Rewards earning credit cards. However, you might not see offers on all of your cards. They’re targeted, so your offers could be different than mine even if we have the same credit card. When this program was rolled out in late 2018, it wasn’t offered to every Chase customer, so there’s still a small chance that you won’t see Chase Offers on any of your cards (although this is fairly unlikely). If you have multiple Chase credit cards, you’ll likely see offers on more than one card. I currently have 4 Chase credit cards and all 4 have Chase offers available. Chase Offers are also available on Chase debit cards — but don’t forget you’ll miss out on valuable points and perks when you opt to use a debit card instead of a good travel rewards credit card! Hot Tip: Chase Offers are available through Chase’s co-branded cards as well as cards that earn Ultimate Rewards points. However, the offers are targeted so they’ll vary person to person. Locating Chase Offers is easy once you know where to look. The first thing you should know is that they’re only available through the Chase Mobile app or the Chase Pay app. You’ll need to download at least one of these apps before you can take advantage of Chase Offers. To find Chase Offers through the Chase Mobile app, begin by logging in to the app. Scroll down to the bottom of the page underneath the list of your credit cards and you’ll see Chase Offers. Click on See all offers to see everything that’s available for each of your credit cards. Image courtesy of the Chase Mobile App. Here you’ll see the offers for the credit card that’s showing on the top of your screen. To see offers for a different card, click on the drop-down arrow at the top right of your screen. This will bring up a list of your current Chase credit cards that you can scroll through to select a different card. To activate an offer just click on Add to card under the offer you’d like to use. 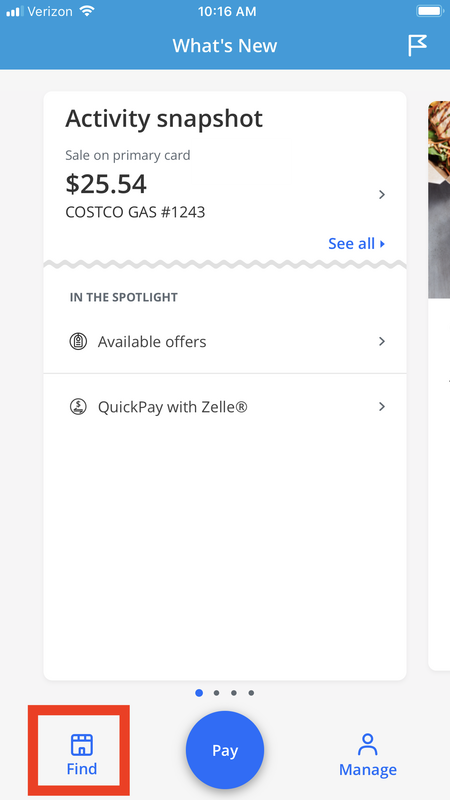 Doing this will bring up a screen that will list all of the offer details, plus you’ll see confirmation that this offer was added to your card. To use an offer just pay for your purchase with your selected credit card as usual. You’ll see a statement credit within 7-14 business days. You might see the same Chase offer on a few different cards you have so be sure to use the card that you added the offer to! For example, if you have an offer available on on both your Chase Sapphire Preferred® and your Chase Freedom Unlimited® but activate it on your Chase Sapphire Preferred®, then you need to use the Sapphire Preferred® card to take advantage of that offer. To find Chase Offers through the Chase Pay app, begin by logging in to the app. You’ll be able to find Chase Offers in a few different places. 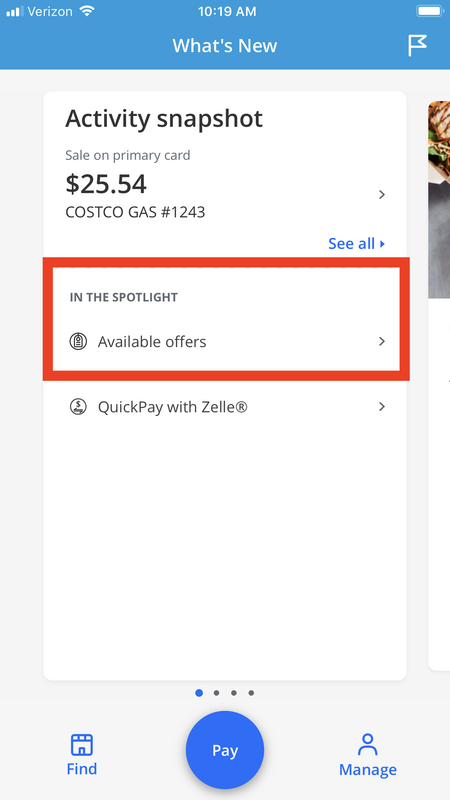 First, in your activity snapshot on the main page of the app where you’ll see Available offers in the In The Spotlight section. 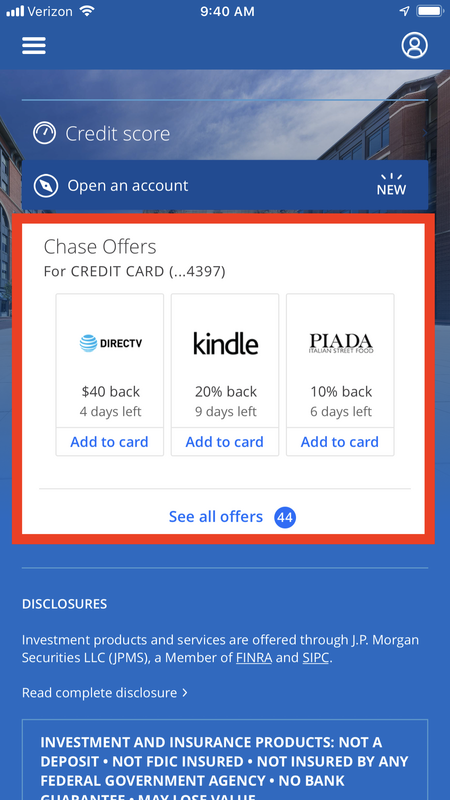 Click on the arrow to the right of Available offers to see a list of Chase Offers. Image courtesy of the Chase Pay App. To see offers for your other credit cards, click on the drop-down arrow to the right of your credit card at the top of the screen. To add an offer to your credit card, just click Add to card to the right of each offer. You’ll then see the terms and conditions of the offer along with confirmation that it was successfully added to your card. Another way to find your Chase Offers is to click on Find at the bottom left-hand corner of the main screen. You’ll see a few offers here or you can select See all at the top right-hand side of the screen to see the full list of offers for each of your credit cards. Image courtesy of the Chase Pay mobile app. Bottom Line: To access your Chase Offers, download either the Chase mobile app or the Chase Pay app. Offers for each of your Chase credit cards will be available through either of these apps. One of the greatest aspects of Chase Offers is that they don’t affect your ability to earn other rewards or discounts. You’ll still earn any credit card points you usually would when you use Chase Offers. Plus you can still shop online through a shopping portal like the Chase shopping portal or even Ebates. 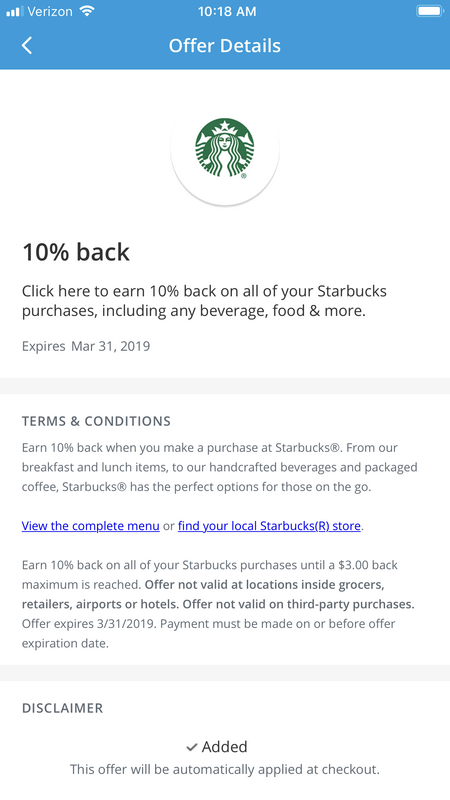 In addition, if the Chase Offer involves shopping at a physical location instead of online, you can still use any discounts or coupons as you usually would! Bottom Line: Since the discounts that you’ll earn from Chase Offers happen on the back end in the form of a statement credit, you can combine these offers with any other deal, coupon, discount, online shopping portal, or sale! You now have more ways to save money using your Chase credit cards. Chase Offers are available on co-branded cards as well as Ultimate Rewards earning cards. These offers can be activated through the Chase Mobile app or the Chase Pay app. Once activated, just use the selected Chase card at that merchant and you’ll see a statement credit within 7-14 business days. 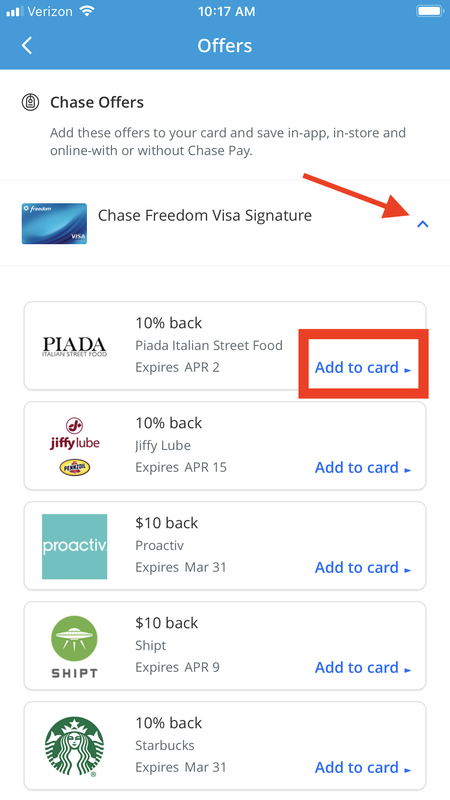 Chase Offers can be used in conjunction with other coupons, deals, and shopping portals, and you’ll still be able to earn credit card points on your purchase! What is a Chase Offer? A Chase Offer is a discount offered by Chase through the Chase Mobile app or the Chase Pay app. In both of these apps you will find a list of discounts that you can add to your Chase credit card. Then use that card at the specified merchant and you will see a statement credit in your account within 7-14 business days. This program is similar to Amex Offers which is available through American Express credit cards. 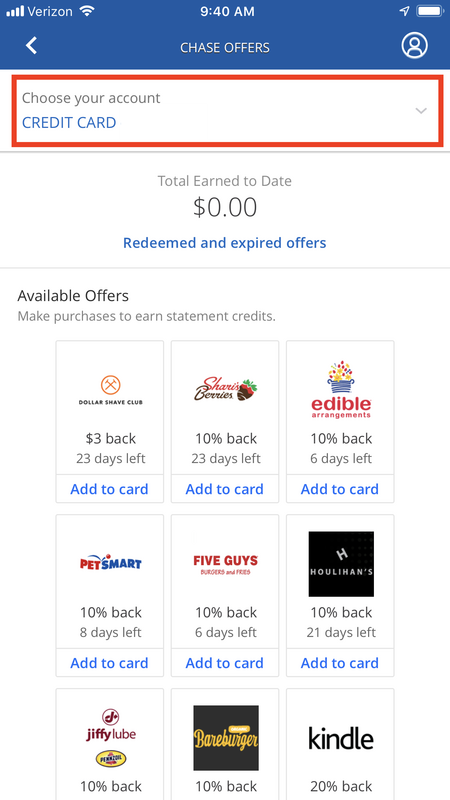 How do I use Chase Offers? Using Chase Offers is easy. Just log in to the Chase mobile app or Chase Pay app. In either of these apps you will see a list of offers that you can add to each of your Chase credit cards. Just click Add to card then use that card at the specified merchant. You will see a statement credit within 7-14 business days. Be sure to read each offers terms and conditions for specifics on the offer including expiration date. Can I use Chase Offers through Chase's website? No, Chase Offers must be activated through either the Chase mobile app or the Chase Pay app. You can’t access Chase Offers through the Chase website. 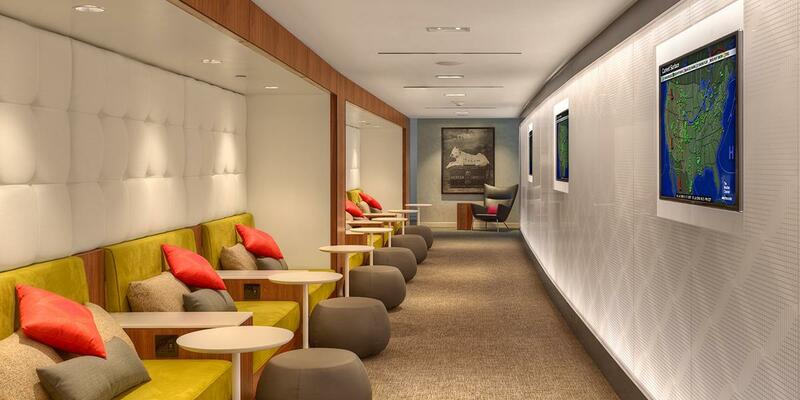 Is the American Express® Gold Card Really Worth It?